An exciting way of introducing arts to children with a mixture of different disciplines such as movement, music, visual arts, storytelling and a whole lot of play. Children learn the basics of theater through exercises in acting and stagecraft. 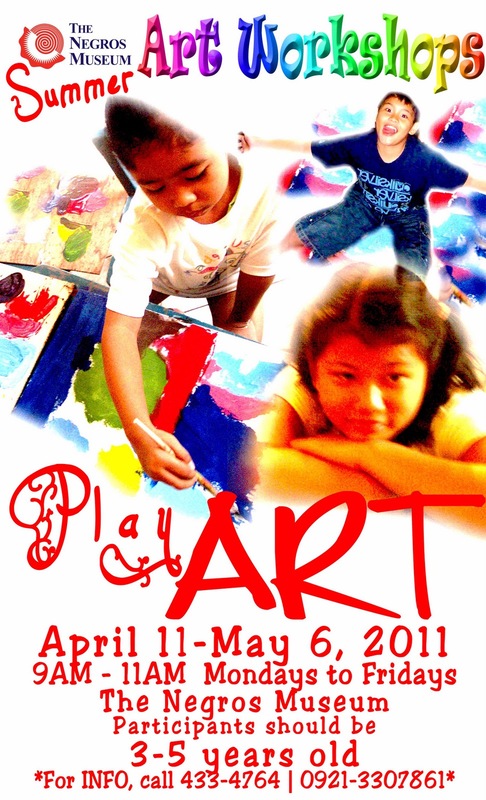 Encourages the child to discover and explore use of his body in expressing himself. 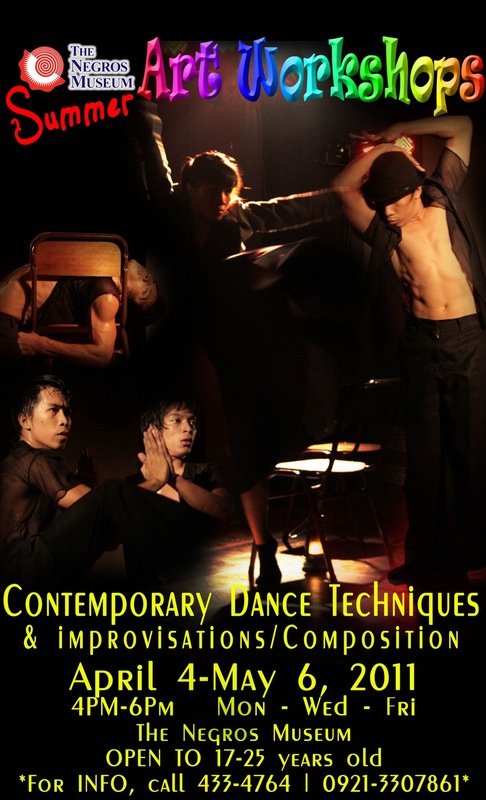 Exercises aimed to develop self confidence and social relations. 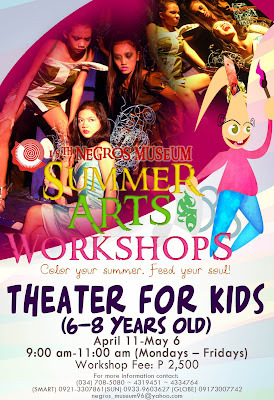 Provides the environment for participants to explore and express their imagination in acting and design. Exercises in Scene Work cultivate resourcefulness and problem solving skills in the individual. Participants develop the ability to understand and deal with their emotions through Character Work. 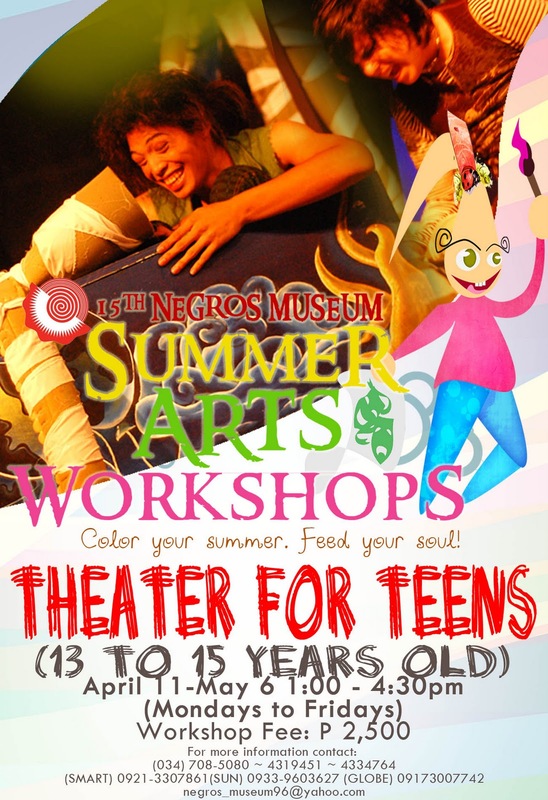 Technical Theater activities encourage expressions through various areas of design and encourage craftsmanship in their output. 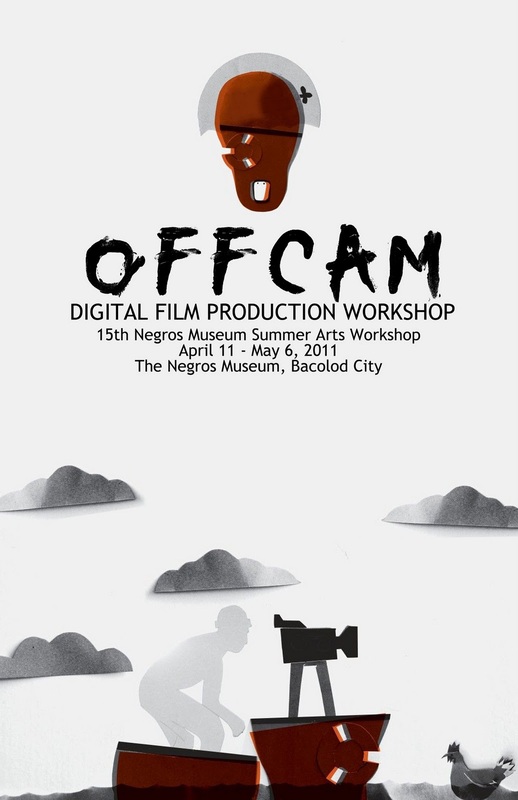 This course focuses on developing the participant’s eye for details and a deeper appreciation of looking at the world. Experience photographers make up the resource pool and will be sharing tips and techniques on the different areas of photography. Ideal for children who have keen interest in visual arts, this workshop provides opportunities for exploration of various visual arts media and focuses in encouraging participant to find his medium and develop his own style of expression. 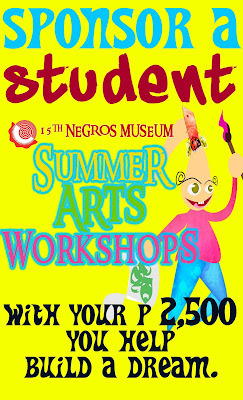 Workshop fees range from PhP1,200 - PhP2,500 per participant for the 15-day module from Mondays to Fridays. 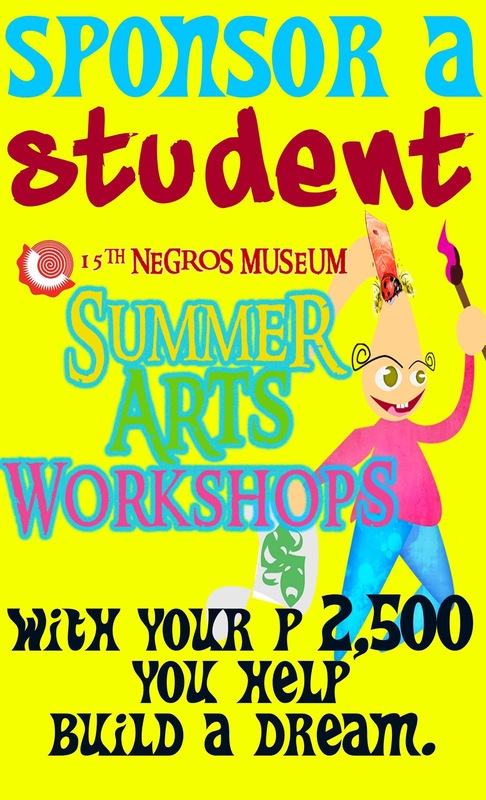 All workshops are open to a limited number of students. 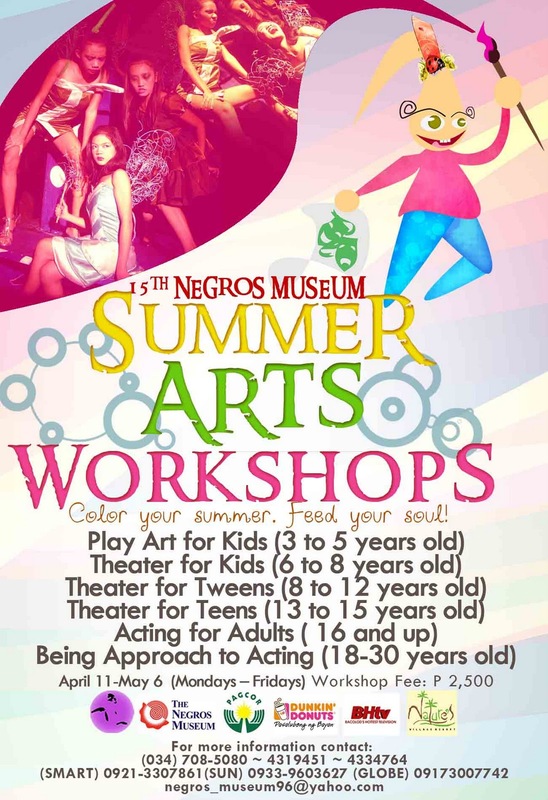 All interested individuals are strongly encouraged to pre-register/pay at the Negros Museum. This workshop is supported by PAGCOR, Dunkin Donuts, Nature’s Village Resort and Hotel and BHTV Bacolod’s Hottest Television. For more information, please contact (034) 708-5080 | 4319451 | 4334764 / (SMART) 0921-3307861 / (SUN) 0933-9603627 | (GLOBE) 09173007742 or email us at negros_museum96@yahoo.com.